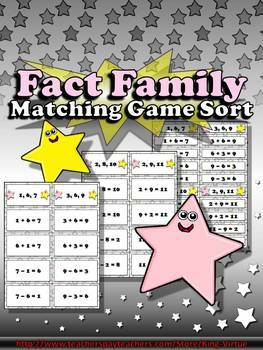 Students will love reviewing fact families with this matching game sort activity. 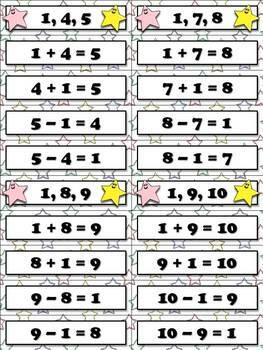 The cards come in two sizes and include numbers up to 20. 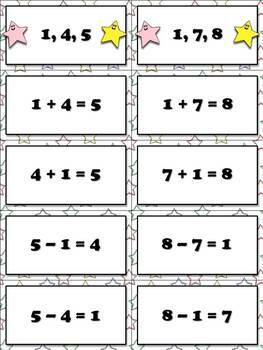 I use the pages with the smaller cards as an answer key during my Guided Math groups. It works great! 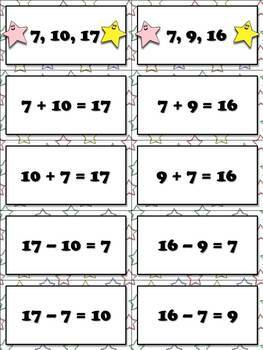 *Includes two sizes of cards.